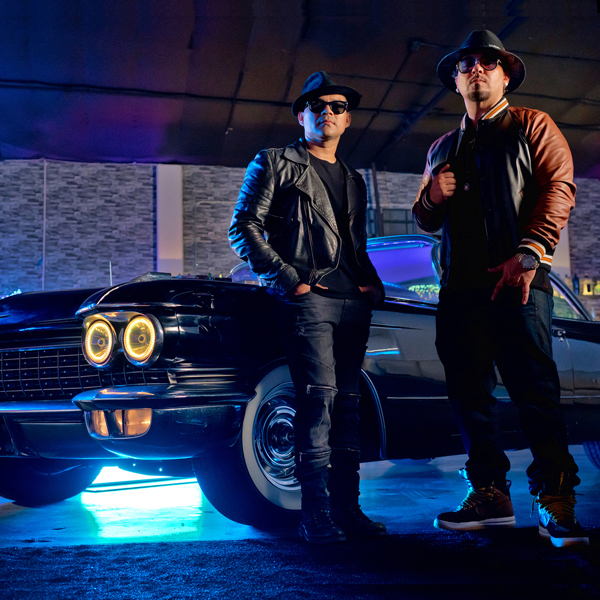 Baby Bash and Frankie J are teaming up once again and this time it’s for a joint album. "Vamonos is the return of them brown boys! Bringing back that classic fly music with that thunder pound!” Baby Bash said. “This was long overdue for both of us. It was only right to bring it back,” Frankie J said. Follow Baby Bash @babybash and Frankie J @therealfrankiej on social. Stay tuned for more information on their upcoming Sangria tour!